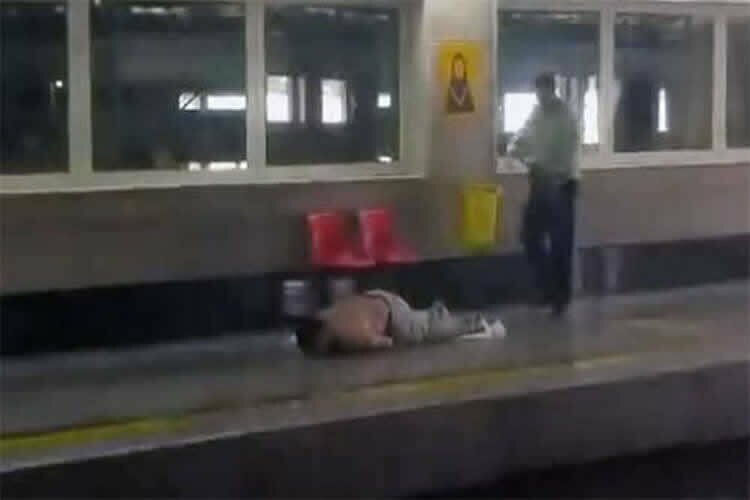 A middle-aged man was shot dead by the State Security Forces on July 15, 2017 at the Shahre-Rey subway station. “Contrary to the claims of the regime, the assailant did not do anything with the people and only objected to the Mullah’s harassment,” according to the eyewitnesses. Sadly, the man was later pronounced deceased while being transferred to a hospital.